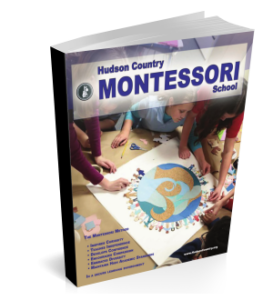 Hudson Country Montessori School was founded in 1972 by Musya Meyer. Her vision was to create a “school infused with a joy for learning” dedicated to the education of the whole child. 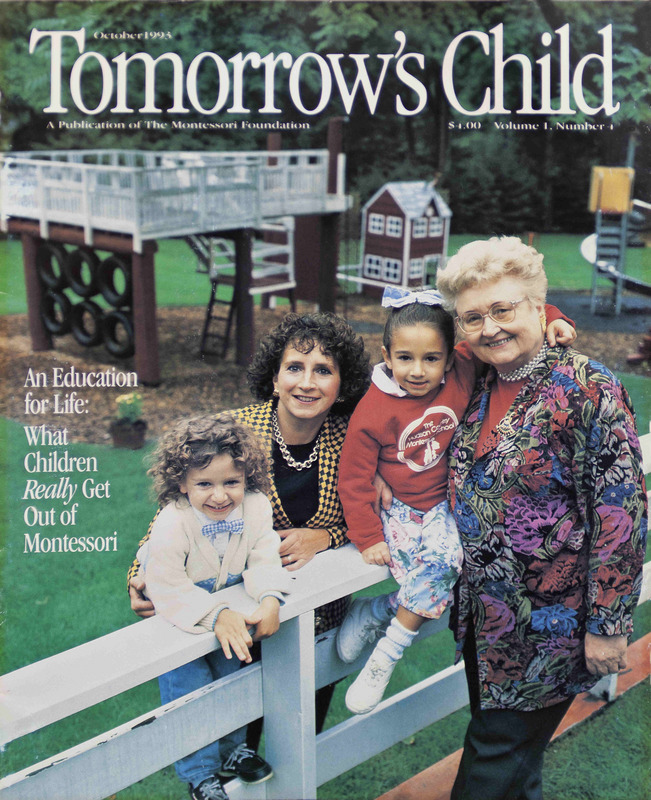 Mrs. Meyer embraced the Montessori philosophy to establish a framework of teaching and learning in which intellectual and social discipline work together. 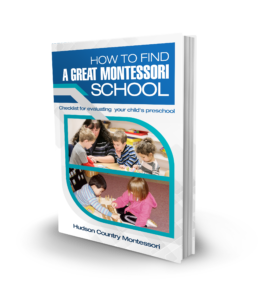 Since opening our doors to an initial class of five students, Hudson Country Montessori School has educated and graduated thousands of students. At present, we operate two sister-schools: our original campus is in New Rochelle, NY and, in 1992 we established our second campus in Danbury, CT. We work hard at HCMS to be responsive to the needs of parents and students in an ever-changing society. Our commitment is reflected in the extended hours, variety and quality of programs and services we offer. Our success is reflected in the joyful faces of our students as they walk though our doors every morning. Come and discover HCMS.